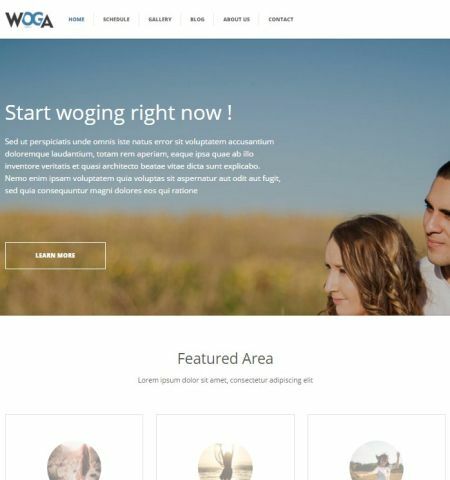 Fitness and lifestyle WordPress themes have gained a lot of popularity lately, and it isn’t hard to see why. After all, we need to remember that our bodies and minds must get the highest attention if we want.. 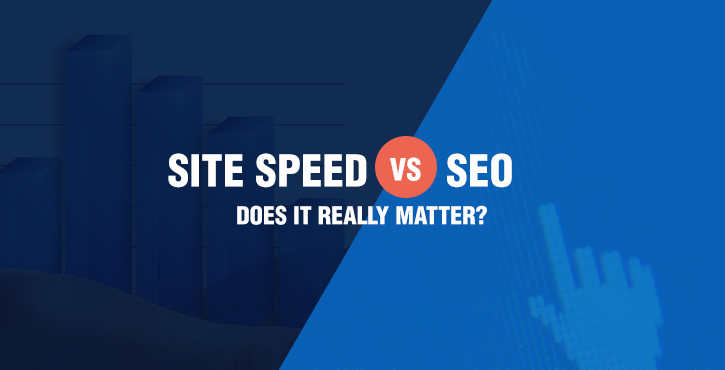 Does WordPress Site Speed Really Matter for SEO? 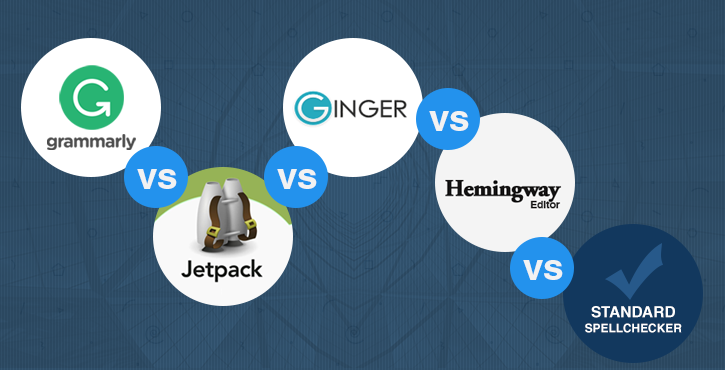 Staying current with some SEO vs. WordPress site speed concerns can be a burden. After all, keeping on top of the various moving parts of a successful site is tricky enough, without worrying about which one..
Grammar’s a ****!!$%#! Every blogger can relate. And for me – not being a native English speaker – it’s even more brutal. I spend way too much time than I should tweaking various parts of my posts just to.. These days, practically anyone can run an online business – all that you need, really, is a website. 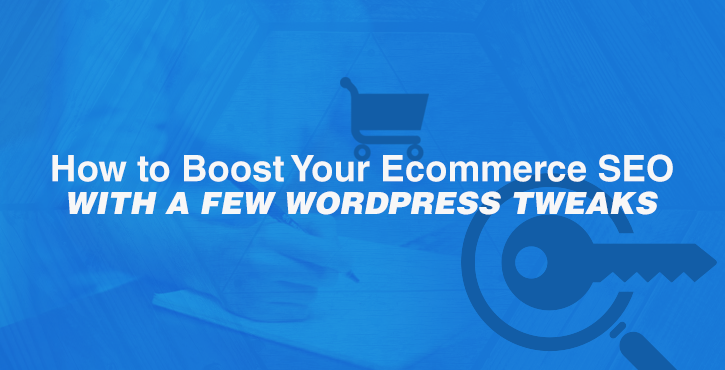 And, with the rise of the user-friendly WordPress CMS and simple-but-powerful shopping cart functionality.. 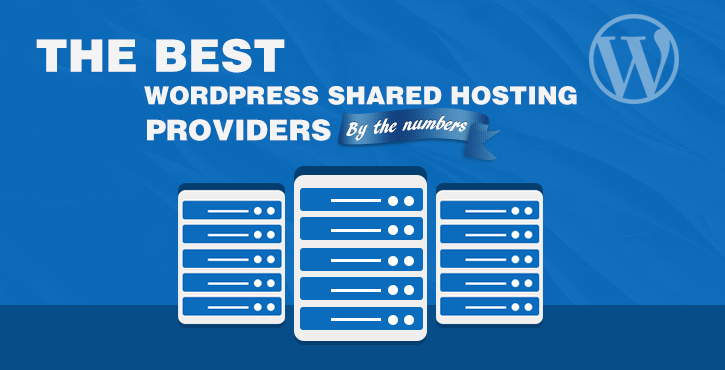 Shared hosting has traditionally been the first port of call for those new to self-hosted WordPress. 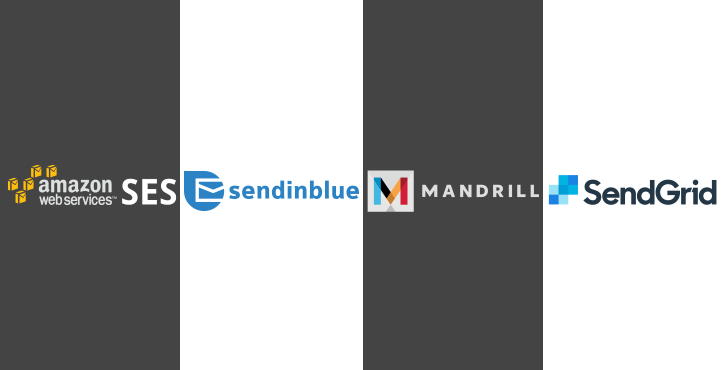 The combination of server administration, low monthly fees, and tempting add-ons (such as free domains).. Raw data, stats, charts and graphs. … Including those is your no.1 way of taking a blog post (or any online article) to the next level in terms of content quality and authority. There’s just way too much.. 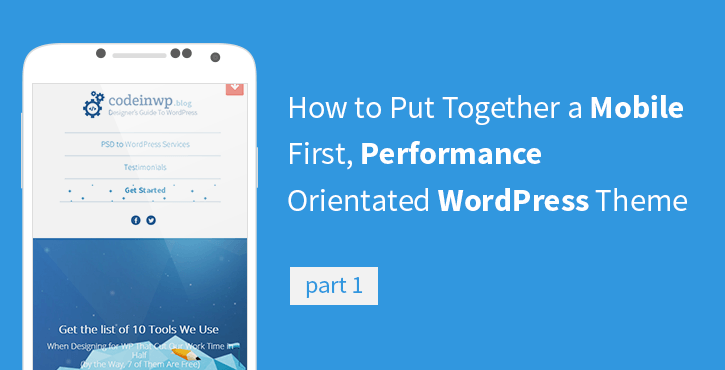 Since the inception of WordPress plugins about 10 years ago not a lot has changed in the way we write them. There’s a main plugin file with a header followed by the Wild West basically. 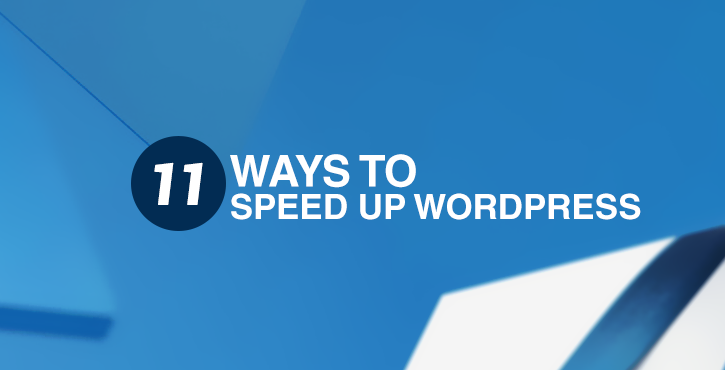 Apart from using..
How to speed up WordPress surely is a hot topic these days. Fortunately, there are numerous techniques that you can employ to get the job done. So, our intent here is to list every trick we know of that can.. Detailed contact information is always important for a website owner, and especially if the website was built for a business purpose. The unfortunate fact is that we should never rely on the visitor’s.. 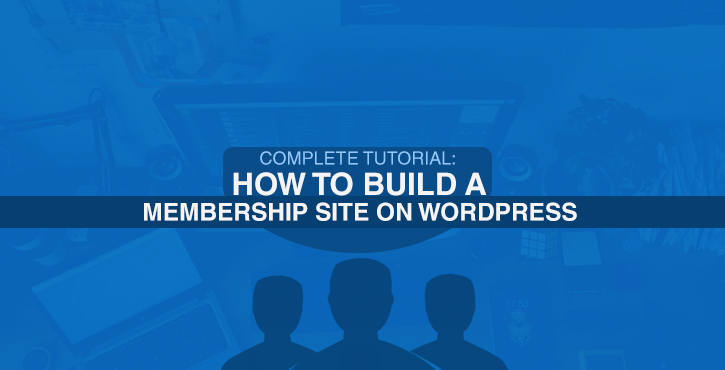 Membership sites (on WordPress) are a really interesting concept, and especially when it comes to finding a unique way to deliver premium content to your audience or customers. When you look at it, there’s..
Website optimization is not only a merely technical thing. 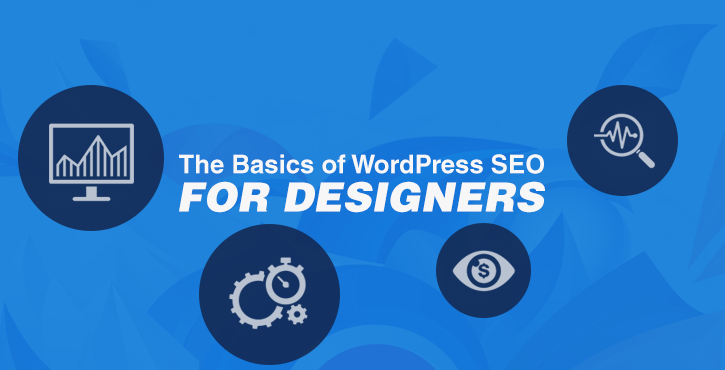 You can do all the tagging, do your meta descriptions, keyword research and other handy things that we are going to touch a bit deeper in the..
Oh SEO, the dreaded three letters that make just about every ecommerce webmaster cringe. You look at Google and search for your keywords and realize that all of your sales depend on how well your site ranks..
You know how important images are in the world of online marketing. 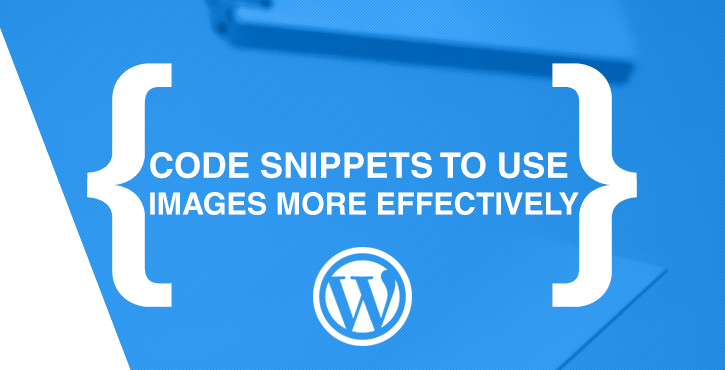 I don’t need to tell you that 65% of the people who visit your site are visual learners, or that infographics are a tried-and-tested means..
Plugins are the way to extend WordPress. 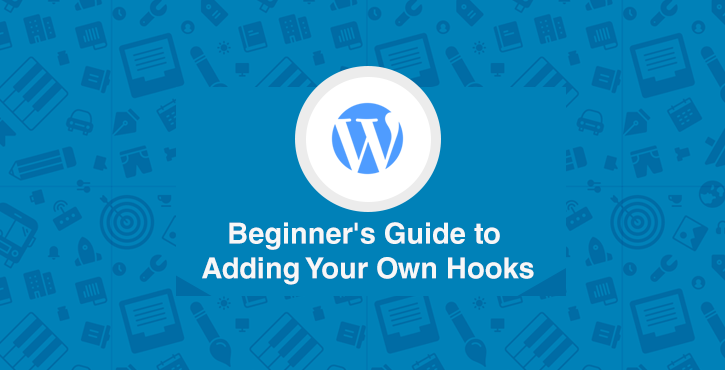 The reason it is so easy to make WordPress do your bidding has to do with hooks that are littered across the source code. Want to do something as soon as a post is..
It’s not often that a WordPress developer doesn’t modify the functions.php file within a theme they’re developing. Why? 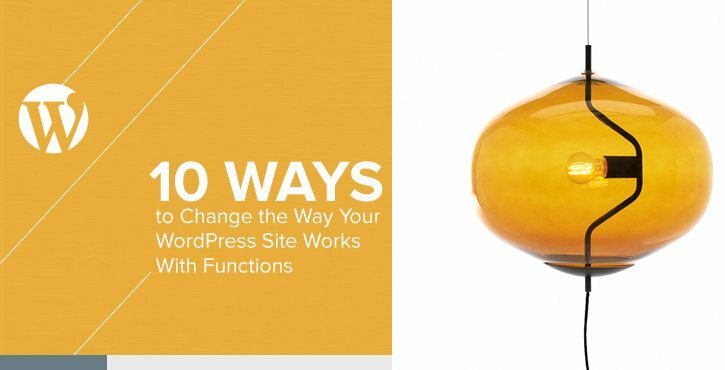 Because functions.php gives you the power to control functionality specific to the..